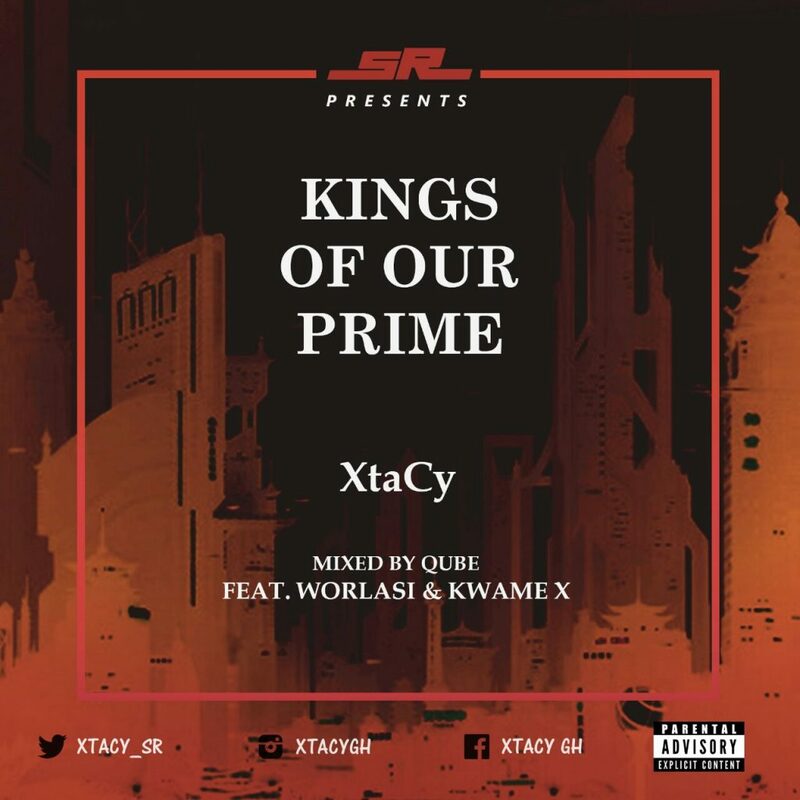 XtaCy premieres “Kings Of Our Prime ( #KOOP)” which features the sensational Worlasi and another incredible rapper Kwame X has all the vibes of a great song and promises to deliver something new to the ears of music lovers. 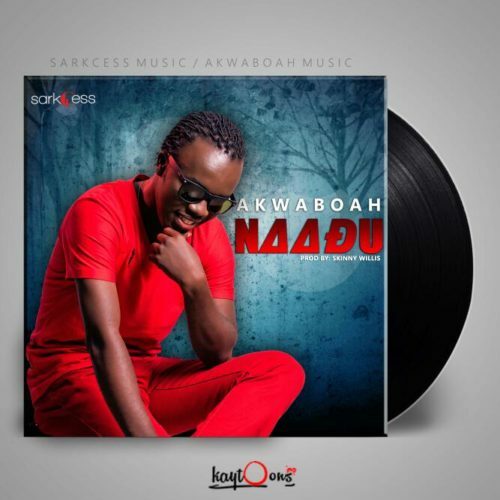 It begins with Worlasi on the first verse, followed by Kwame X on the second verse with Xtacy on the last verse and the hook/chorus. 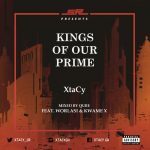 XtaCy is a versatile Afropop artist, he sings, raps, makes beats and signed to an Accra based record label supremeRights. Follow and interact with Xtacy via his social platforms.